Just a chin wag whilst on my Motorcycle. Seeing as it is now Feb 1st, I thought that I would try and start a little more blogging as I go along, not sure how they will come out but may be entertaining for you. Trying some different media’s here as everybody seems to use their phone to talk, take photos and now live chat at times, so- to try these things out I have used my I-phone but its not the best- as my gyroscope is out of wack so sometimes the camera will jump, soon to get a new phone though. 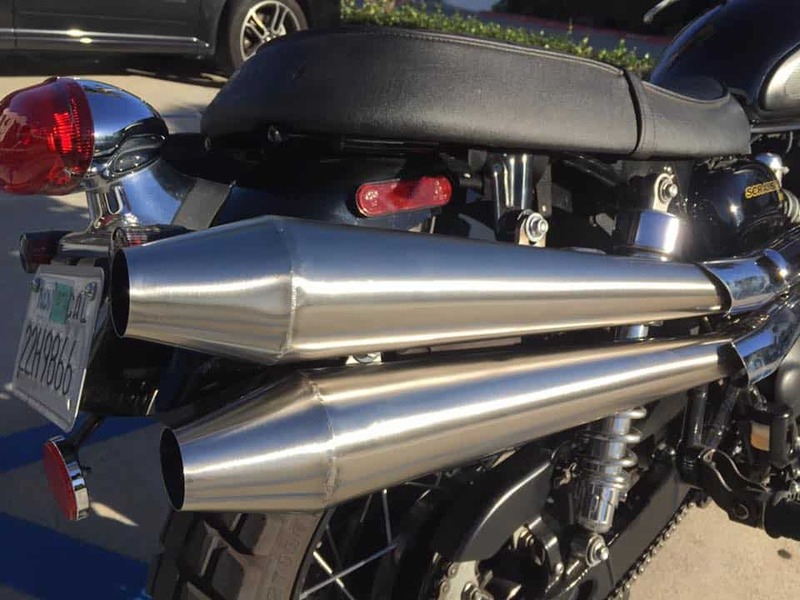 This was about a month ago, may not be the best clarity on you tube but something to watch, as I fitted New megaphones to the Triumph Scrambler and she sure did sound throaty when I took it out for a little spin. A great sounding bike now it breathes and I am contemplating purchasing a Scrambler for my own use as they are bags of fun to ride. 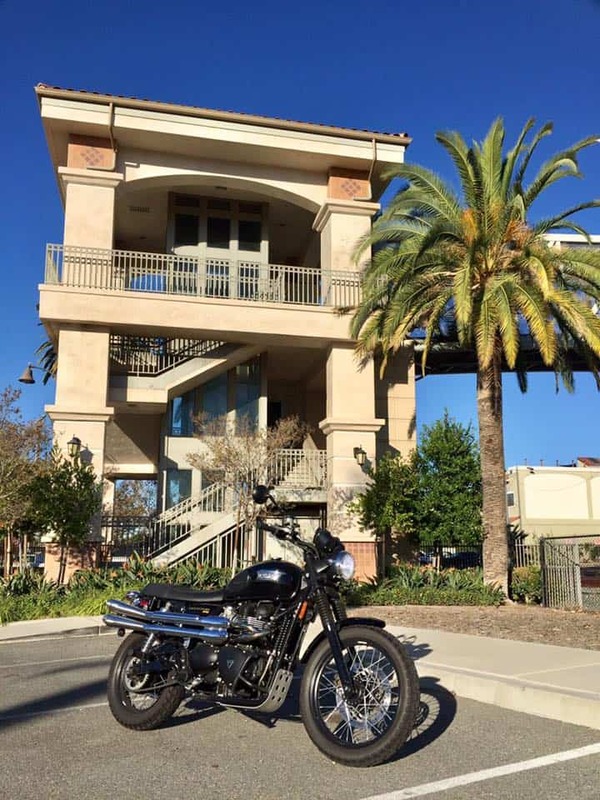 This entry was posted in Uncategorized and tagged 2 cylinder, 59 club, ace cafe, Bell helmets, brat, busy bee, carpys, classic bike, classic motorcycle, Honda, megaphones, royal enfield, scrambler, stainless steel, t100, thruxton, ton up, tracker, triumph, trumpy, Twin.